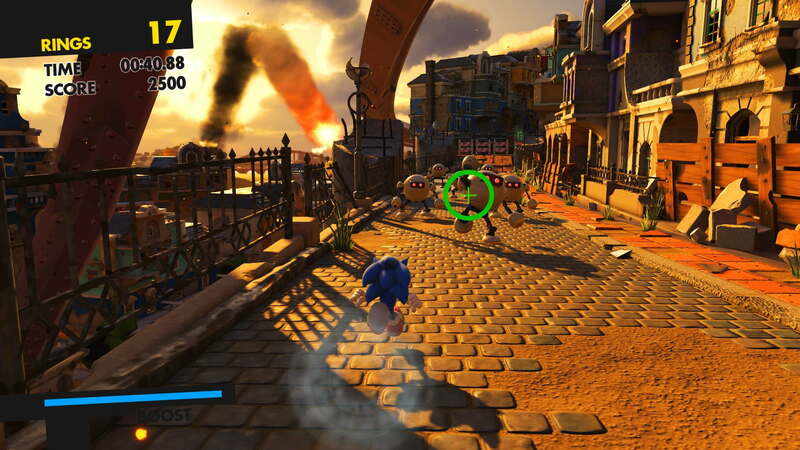 Join Sonic as he tries to take back the world in SONIC FORCES, the newest game from the team that brought you Sonic Colors and Sonic Generations. The evil Dr. Eggman has conquered much of the world with help from a powerful and mysterious new villain named Infinite. Now, you must help Sonic build an army to reclaim the world as they fight against chaos and destruction. Experience fast-paced action with three unique gameplay styles: Defeat enemies with blazing speed as Modern Sonic, catapult past perilous platforms as Classic Sonic, and create your own Custom Hero Character equipped with a variety of powerful gadgets. 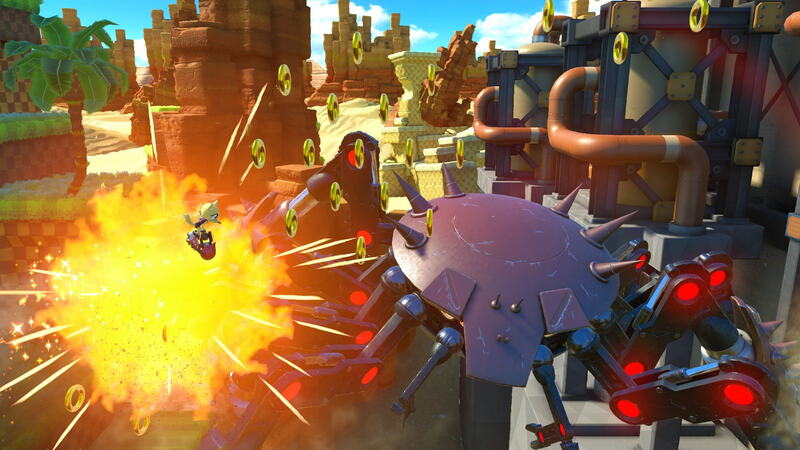 The fate of Sonic the Hedgehog’s world is in your hands – Join the Uprising.